Cleaning your house can be very tiring. Nobody likes to spend their spare time doing such tedious work and we have found many of our Melbourne clients work long hours and do not have the time to dedicate to cleaning it themselves and would rather spend what little free time they have doing something more enjoyable. This is where Elm residential cleaning services can help you. Our teams work hard to ensure that every corner of your home gets the full attention it needs to tackle dust, grime and dirt on your floors and furniture. 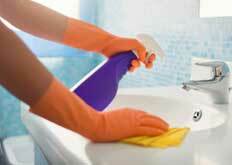 We guarantee you will receive excellent service from our professional and highly trained teams of domestic cleaners. Cleaning is a part of life. Whether you need us on a weekly, fortnightly, three weekly or four weekly basis, we are here to help. 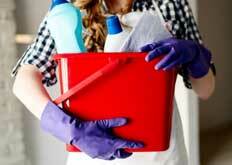 Every house needs a thorough one-off clean during the year or as part of your first home cleaning experience with us. 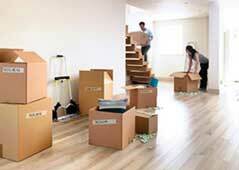 We offer a quick and reliable end of tenancy cleaning service. 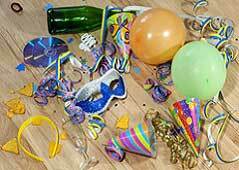 All we need is 24-48 hours notice to organise a cleaner for you. Elm Residential Cleaning Services employ professionals with proven house cleaning experience, covering the Bayside and inner South East areas of Melbourne such as Albert Park, Ashburton, Armadale, Aspendale, Balaclava, Balwyn, Beaumaris, Bentleigh, Black Rock, Braeside, Brighton, Caulfield, Camberwell, Carnegie, Chadstone, Cheltenham, Dingley, Elwood, Elsternwick, Glen Huntly, Glen Iris, Glen Waverley, Hampton, Hawthorn, Hawthorn East, Highett, Malvern, Malvern East, McKinnon, Middle Park, Mentone, Moorabbin, Ormond, Parkdale, Port Melbourne, Sandringham, St Kilda, Toorak and more! If you live near any of these Bayside suburbs do not hesitate to call us for cleaning quote. We use Clean Juice, to clean your house. Visit Clean Juice for more information. so you need not to worry about damages or loss.